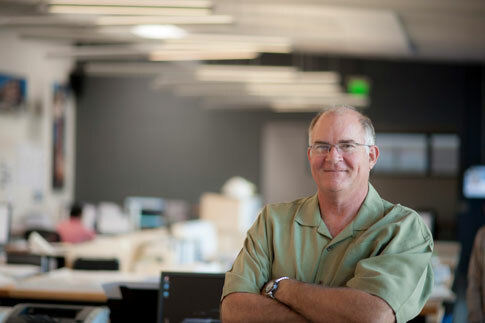 A native San Diegan, Randy has been designing buildings and places for people for nearly 35 years. In addition to his love of architecture and participation in the leadership of the firm, he also enjoys competitive rowing, enabling him to experience sunrises several days a week from beautiful Mission Bay, and golf, which he plays to a single digit handicap. 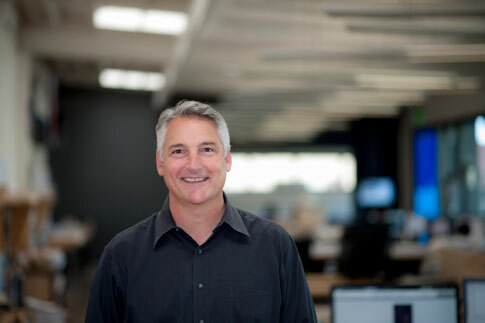 James founded ARCHITECTS hanna gabriel wells with his two partners in 1997 with the simple idea of doing great work and working with great people. Having grown up on the Central Coast of California, he is continually inspired by agrarian landscapes, farmer logic and living at the threshold between land and sea. 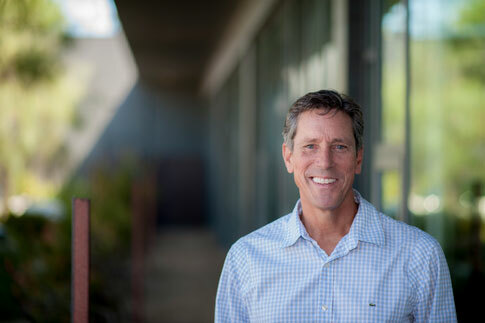 Matt is a founding principal of ARCHITECTS hanna gabriel wells; past San Diego Chapter US Green Building Council Board Director; and current Chair of San Diego Yacht Club’s Facilities Committee. 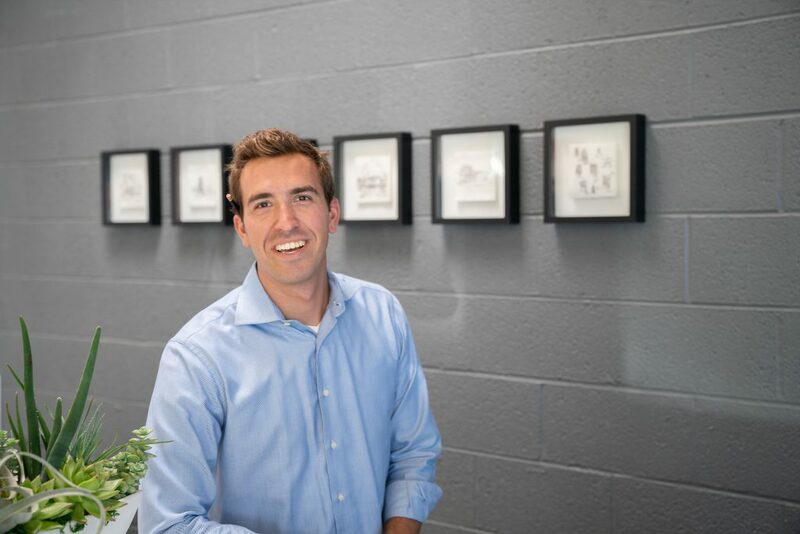 He is a native San Diegan and has a passion for design appropriate to our locale whether it is master planning a complex site or exploring how fine materials are elegantly detailed. Sean joined ARCHITECTS hanna gabriel wells in 2003 based on the mutual belief of creating positive changes through the built environment. 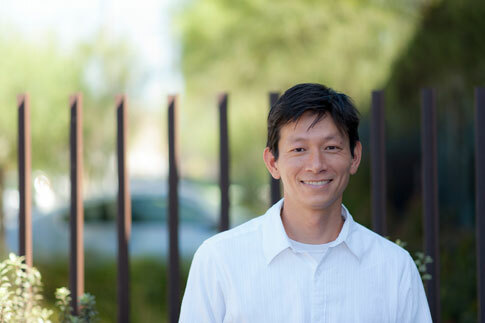 He is a founding member of the US Green Building Council’s San Diego chapter. When he is not working on the built environment, he loves to seek solitude in the Sierra Nevada’s backcountry. 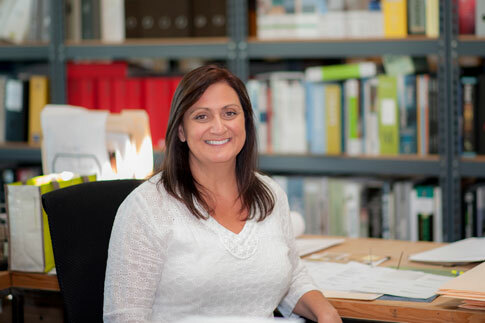 Adrienne has been a part of the ARCHITECTS hanna gabriel wells studio since 2001, where she oversees interior design. Adrienne’s work draws inspiration from her travels, her family and her love of great spaces. When not focused on interior spaces, this New York Italian loves to create great food and enjoy it with good friends! 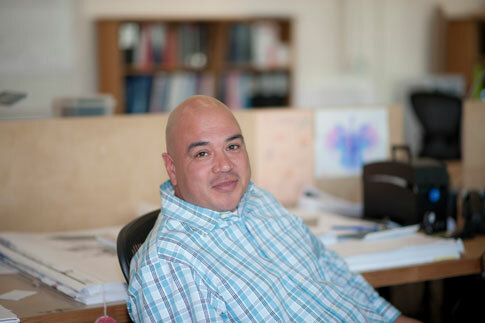 Eric joined ARCHITECTS hanna gabriel wells in 2002 where he served as project manager and designer. He left the firm in 2007 to briefly pursue his own path before returning in 2010. He currently is seeking certification as a Project Manager Professional from the University of San Diego. 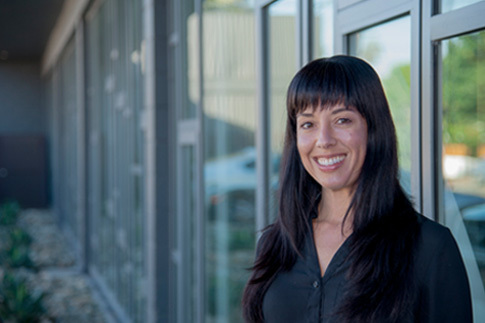 Kristin joined ARCHITECTS hanna gabriel wells in 2007 and enjoys working on many different project types. In addition to her architectural career, she is a busy mom of two, who practices yoga and is a black belt in Tang Soo Do. When she isn’t breaking dimensional lumber with a spinning wheel kick, she loves reading with her kids and roasting marshmallows in her backyard fire pit. 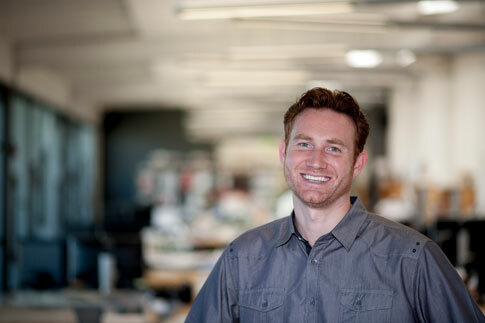 Frank grew up in San Diego and joined ARCHITECTS hanna gabriel wells in 2008. When not reaching for truth in architecture, he may be found searching for additional volumes for his architectural library or being a human jungle gym for his three small children. If this guy is not grilling rib eye steaks in the backyard, then most likely he’s actively seeking out design inspiration from comic books and sci-fi movies. He was born in Hawaii, raised in the Philippines, then grew up in Southern California, yet enjoyed the subfreezing experience of living in Canada. Joel first joined ARCHITECTS hanna gabriel wells in 2006. Then, after relocating to Ottawa for a couple years, he returned home in 2013. 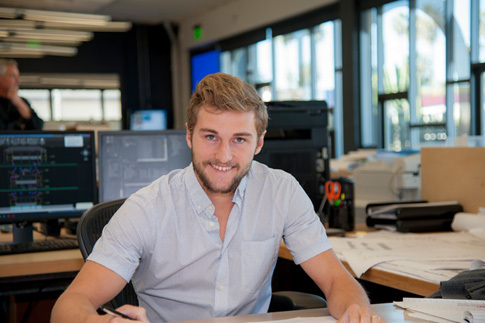 Derek joined ARCHITECTS hanna gabriel wells as an architectural intern in 2015. When he is not learning about design, he can be found with his family exploring all that San Diego has to offer. 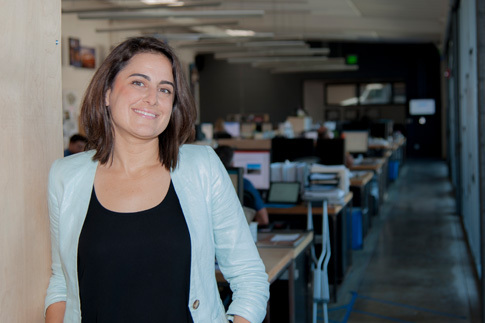 Tanya joined ARCHITECTS hanna gabriel wells in 2015. Before finding architecture as her true calling, she was a teacher of math, art and science. Her background in fine arts and science education coupled with an ever expanding knowledge of building systems and sustainable practices informs her process in the architecture studio. Tanya is actively pursuing her architects license. On weekends she can be found practicing yoga in the park or trekking through the city on urban walks with her husband and son. 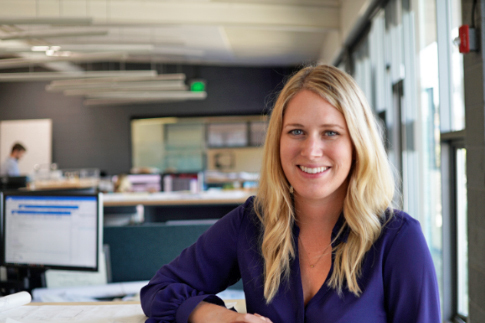 Amanda first joined ARCHITECTS hanna gabriel wells in 2006 and, after leaving the firm for a few years, returned in 2016. Always striving to find a high level of craft in each project’s details, she is inspired by the opportunity to tell stories through the built environment. Amanda’s passion for sustainable living extends beyond her projects to her love of cycling and urban agriculture. 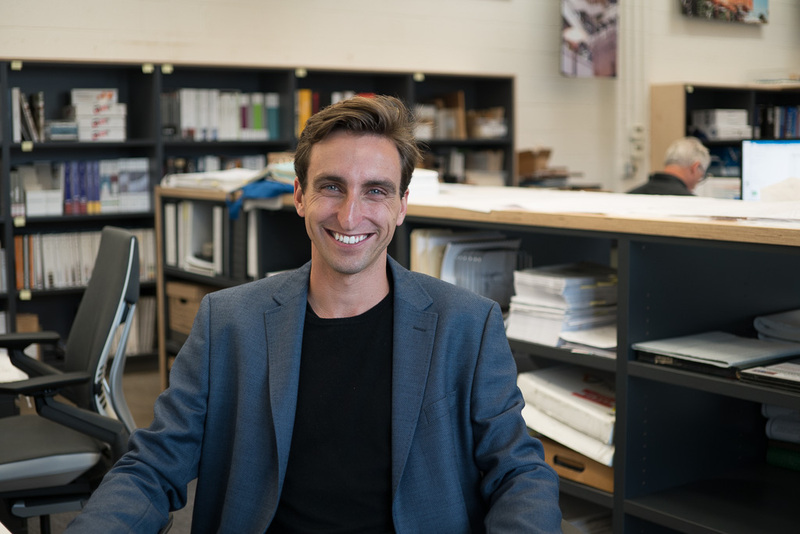 Tony was born and raised in Southern Oregon and joined ARCHITECTS hanna gabriel wells in 2016. He believes architecture is the optimistic response to our changing cultural values manifested into physical form. Outside of the studio, Tony enjoys traveling, playing sports, crossfit, surfing, skiing, hiking or anything related to the great outdoors. Harpreet joined ARCHITECTS hanna gabriel wells in 2017. She enjoys observing architecture’s influence on how people come together in a space. 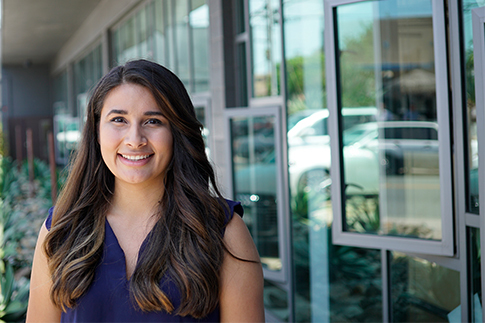 When she is not in the office she enjoys immersing herself in nature and is constantly seeking ways to better integrate the built environment with the natural environment. 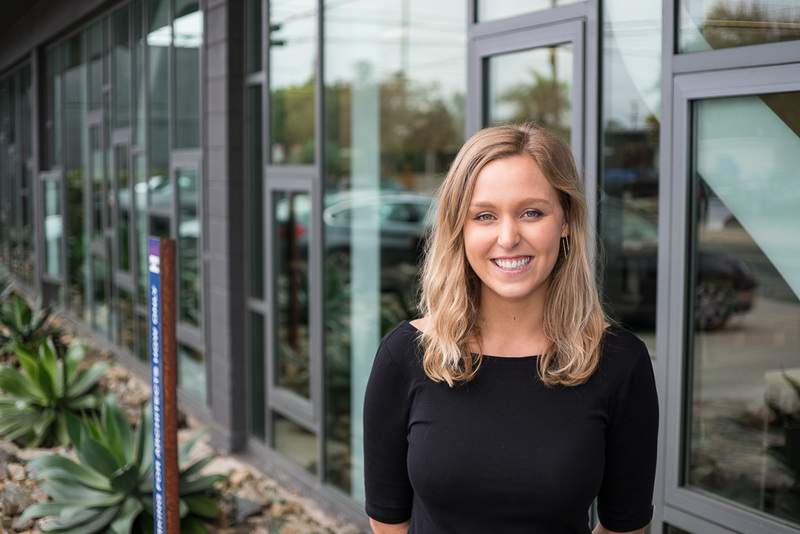 Rachel is originally from Kansas City and joined ARCHITECTS hanna gabriel wells in 2017. She enjoys working on interior spaces and improving the daily interactions between people and their surroundings. She draws inspiration from nature and in her free time she can be found exploring her new surroundings and planning her next travel adventure. 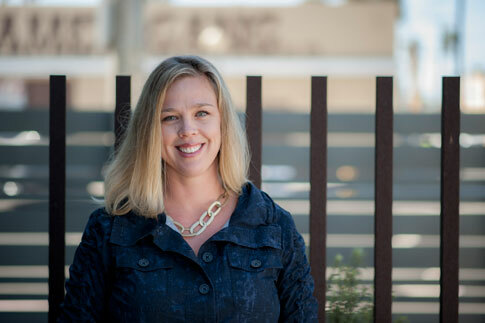 Perriann joined ARCHITECTS hanna gabriel wells in 2017. Second to architecture, she is an artist with a passion for ceramics. Perriann believes architecture and ceramics have parallel principals when striking the balance between purpose and splendor, but shape the earth in distinct ways. Outside of the office and the ceramics studio, you can find her at the local cafe drinking absurd amounts of coffee. 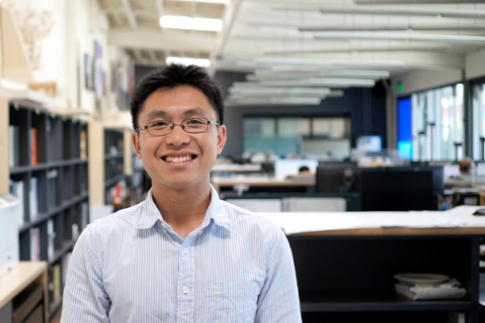 A recent graduate of NewSchool, Hien believes in architecture’s ability to better the lives of others and he is thrilled to work with ARCHITECTS hanna gabriel wells to see this power at work firsthand. Aside from his interest in architecture, Hien is a big food lover and strives to travel as much as possible (or whenever his college student budget allows). Born and raised on the Central Coast, Logan’s inspiration draws from the beaches of Santa Barbara to the San Luis Obispo wine country. His abroad studies in Auckland, New Zealand and Rome, Italy as well as his domestic studies in Washington and San Diego have shaped his view of the world and architecture. 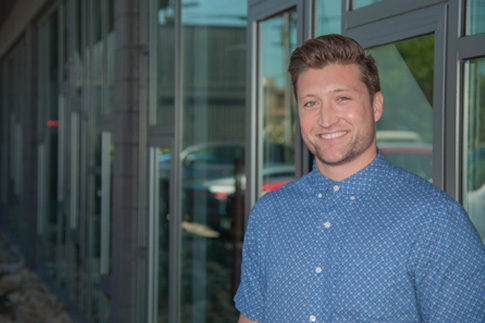 When he’s not in the office, you can find Logan watercoloring his favorite landscapes, grilling steaks on the BBQ, or catching some surf and sun in OB. 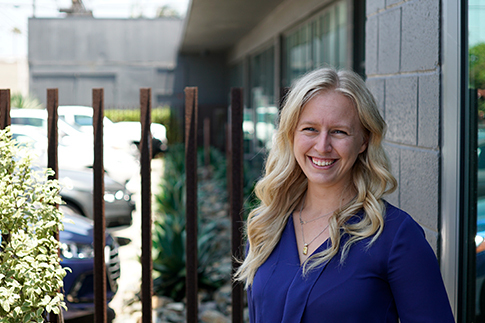 Kaylee grew up on California’s Central Coast and began her career in event planning. Her love for hospitality and detail-oriented nature brings order to the HGW environment. In her spare time she’s often spotted perusing the local farmers market, hosting a wine paired dinner, or scheming up a fun weekend getaway. It was the buzz of the early morning job site that got Taylor hooked on the construction industry. He spent his youth working with his father, a contractor, and it was this influence that led him to the College of Architecture and Environmental Design at Cal Poly, San Luis Obispo. His studies there and abroad cultivated a true passion for design that drives him today. These include: an emphasis on integrating the built and natural environment, respecting the significance of small details and designing to enhance community.